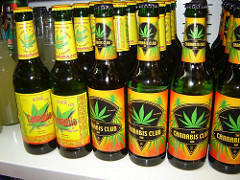 Marijuana-infused beer, wine, and spirits would be outlawed under a bill adopted by the State Senate. The Senate vote took place with an eye toward the November ballot. 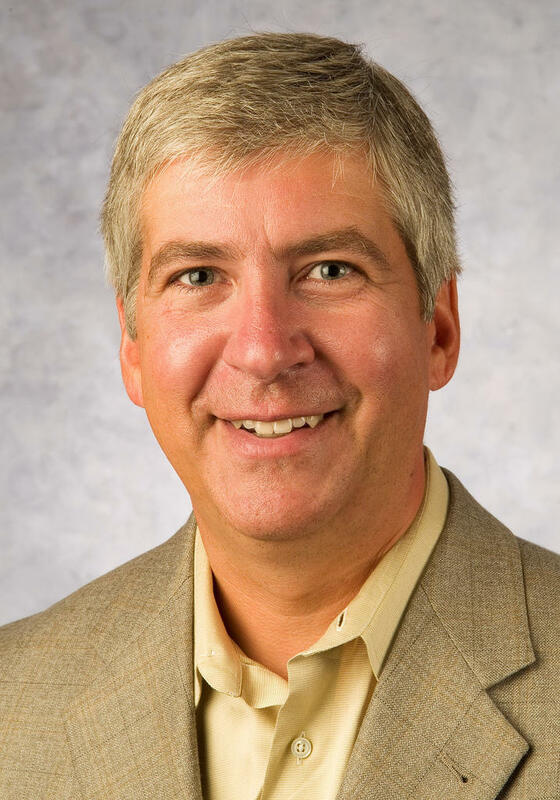 Rick Pluta reports on the Michigan Senate approving legislation to outlaw marijuana-infused alcoholic drinks. Legislators worked late into the evening Wednesday as the end of this session draws closer. 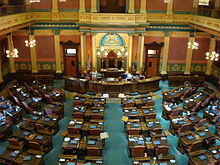 The Michigan Public Radio Network's Cheyna Roth reports on last-minute legislation awaiting Gov. Snyder's signature. The National Weather Service has issued A heat advisory to be in effect until 10pm Friday night. Heat indexes today and on Friday will exceed 100-degrees. The temperatures are expected to remain in the 90's Saturday and Sunday, too. If you plan on attending the Ann Arbor Street Art Fair during the next few days, you may want to consider some tips. 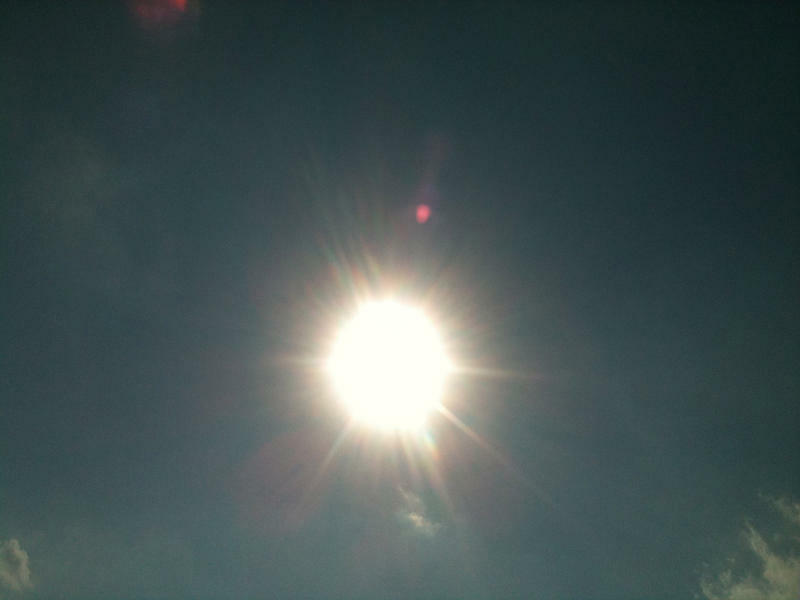 WEMU's Jorge Avellan reports on ways to stay safe during this weekend's heat wave. 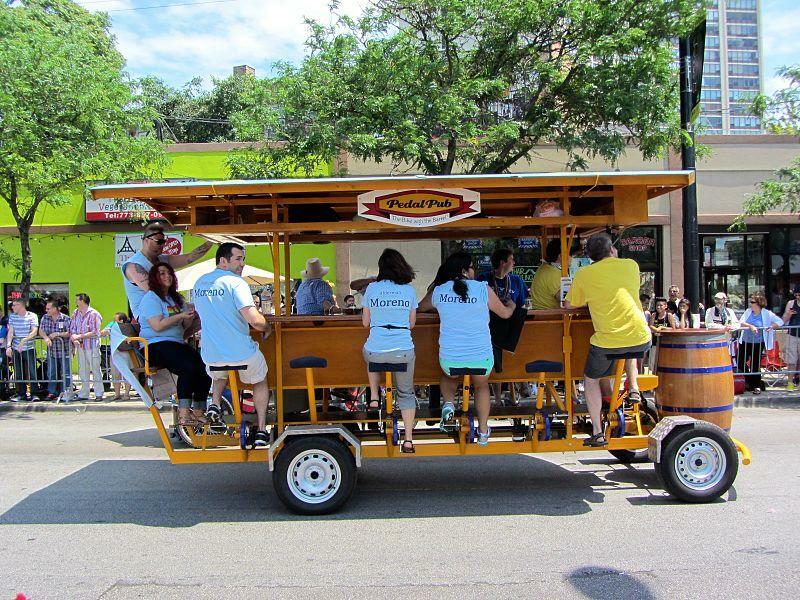 Ann Arbor's city council is getting closer to regulating the operation of pedal pubs in the downtown area. 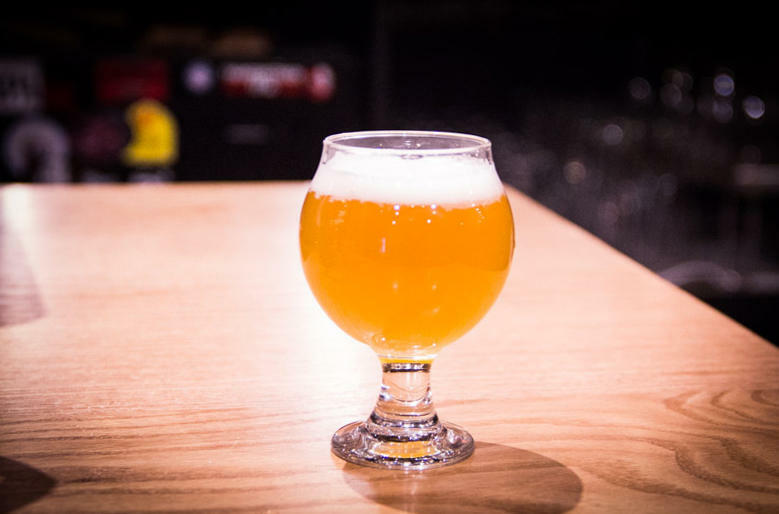 WEMU's Jorge Avellan reports on a proposed ordinance to regulate pedal pubs in Ann Arbor.